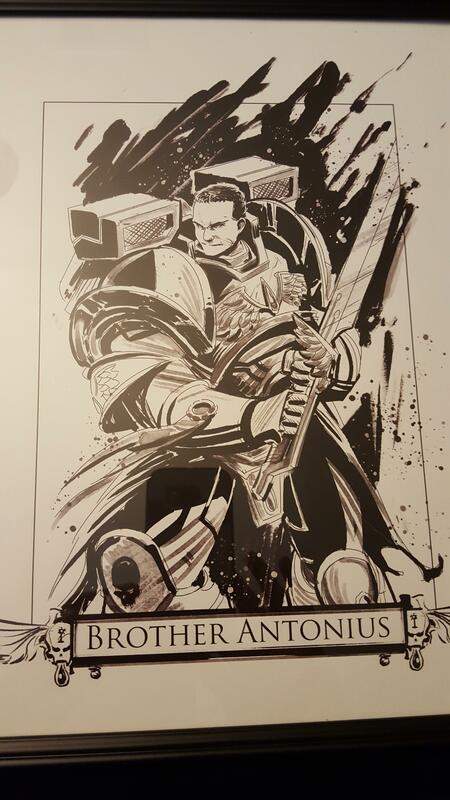 FTN Episode 167 – The Custodes Invade 40k! The Burning of Prospero box set is live! It is such a beautiful box set. Rules for 40k and formations dropped today on the official Warhammer 40k Facebook page. 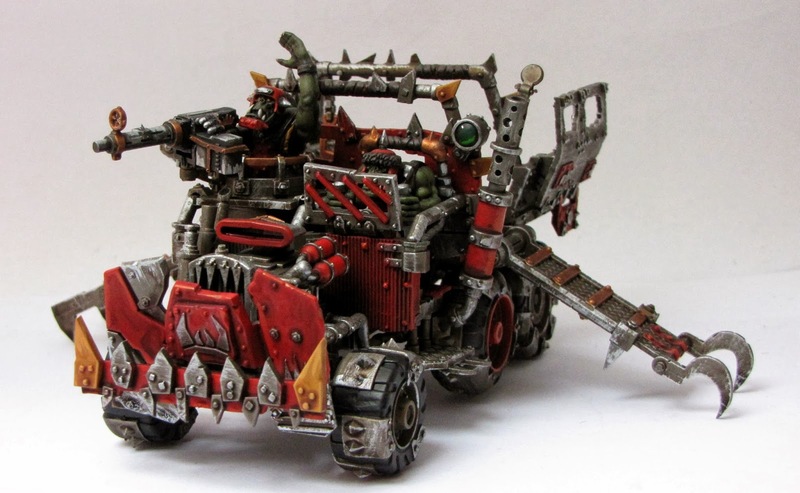 Who said Orks are dead?! They just won a tournament for crying out loud! 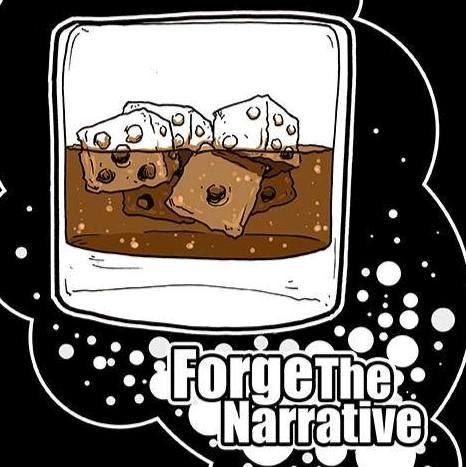 FTN Episode 165 – What is your favorite GW boxed game? Blood Bowl is back and from the reports we’ve heard about it is going to get a lot of support from GW. I have no idea why a game about American Football created by Brits is so good… but it is! We talk about two different army lists today – The Genestealer Cult secret sauce and a very aggressive Blood Angel force. We have a regular show coming soon but in the meantime please check out this special episode where we get to speak with two of the best independent vendors out there.